Sarah is best known for sharing her bakery experience and knowledge at her facebook page “Bread Cloud”. She graduated from the Le Cordon Bleu Tokyo as a holder of Diploma in Boulangerie and further honed her bakery skills in European and Japanese styles under the tutelage of various master chefs in Japan and Taiwan. In early years Sarah was an experienced organizer for professional conferences in investment bank and one of the Big Four accounting firms. 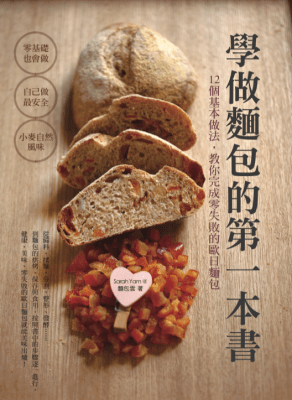 With her passion and philosophy in bakery, she published 3 cookbooks in Hong Kong & Taiwan. Sarah was invited to be a guest chef for city’super. 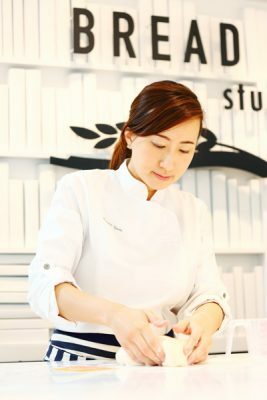 She then set up her own bakery studio, and actively gives bakery workshops creates numerous recipes for Hong Kong media and various culinary brands. 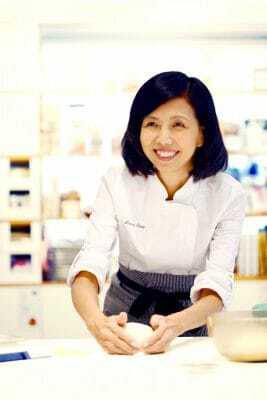 She is also one of the hosts of TV programme “Sweets Workshop” of Hong Kong TVB. 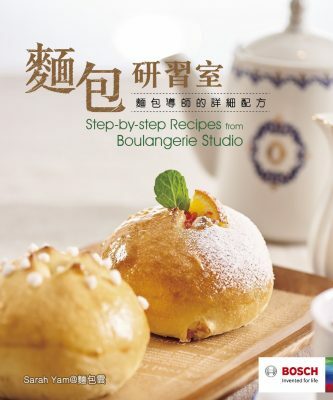 Graduated from the Le Cordon Bleu Tokyo with the Diploma in Boulangerie. Ginny is also a holder of Bachelor’s degree in Business Management and Marketing, Higher Diploma in Nutrition, and Certificate in Sports Nutrition. With her passion in bread making, Ginny left the desk of a multinational enterprise and pursued her professional bakery career in a well-known Japanese bakery’s Hong Kong branch. Since 2017, Ginny has become a bread course instructor to continue her sharing in bread-making knowledge and experience in artisan European and Japanese breads with her practical experience in professional bakery and passion.